To bring the design to your home is our mission. We take care of your home since 1930. 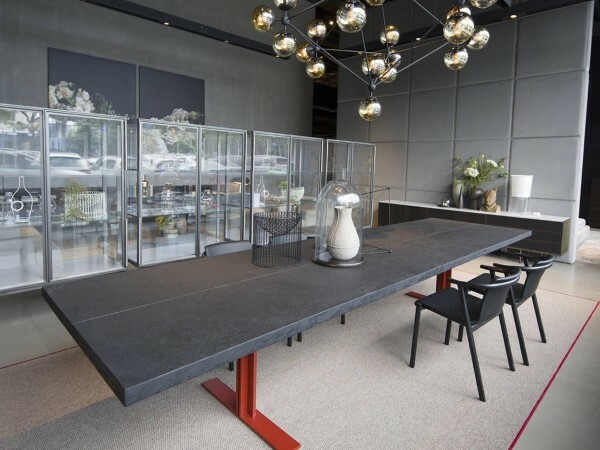 Our collection includes everything you dream, sofas, tables, chairs, wall units, wardrobes, kitchens and outdoor furniture. 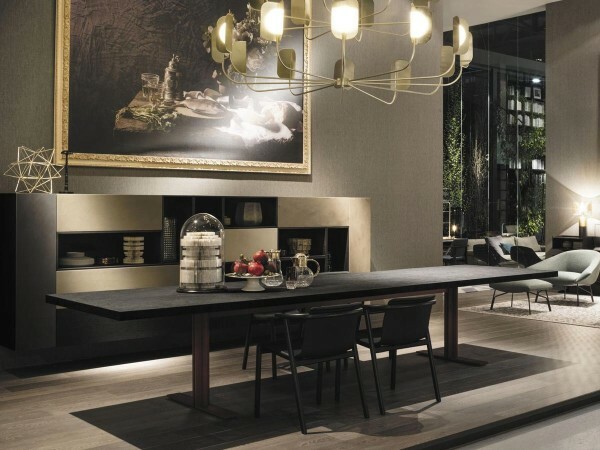 You can choose between the best Italian brands made in Italy, Lema, Baxter, Driade, Cattelan, Stosa, Arclinea and many more. The best quality at the best price. Mobilificio Marchese use cookie to improove your navigation experience, please click on Accept to continue the navigation. 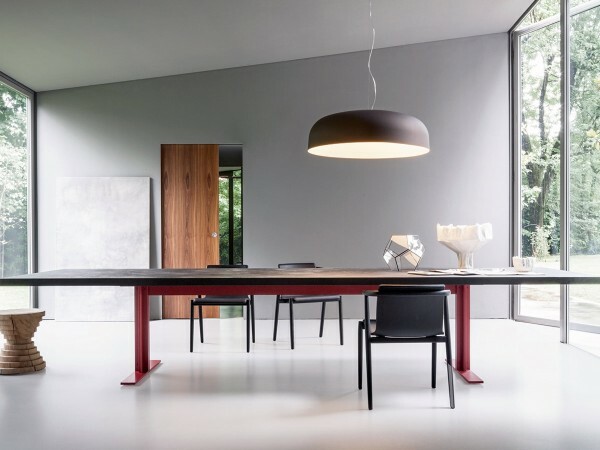 Memo by Lema is a table characterized by minimalist discretion style and by large sizes. It is appealing for the balance and symmetry of the elements. Available in different dimension and finishes. 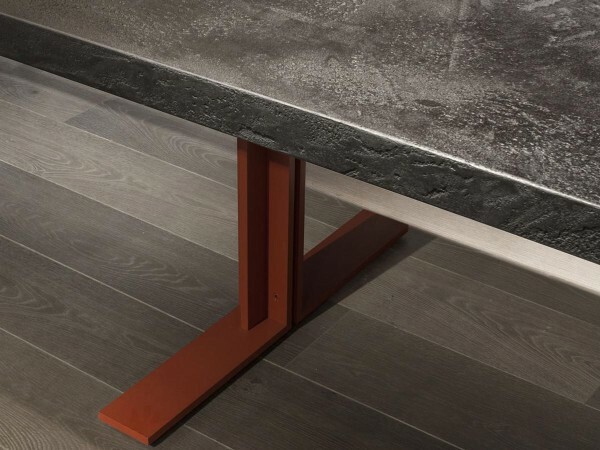 Top in heat-treated oak or Lava stone and the metal structure. The aesthetic research was in fact focused on materials and their expressive ability that overcomes any form of artifice.